Six Star Tactical Training was founded and developed to help the responsibly armed citizen get the most out of their firearms and training. 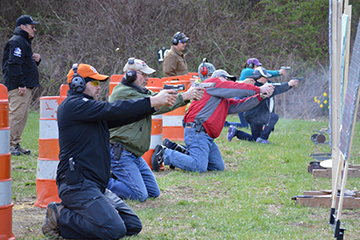 Six Star Tactical Training provides firearms training for both the beginner and veteran shooter. We offer classes from basic pistol to advanced concealed carry and pistol shooting techniques. 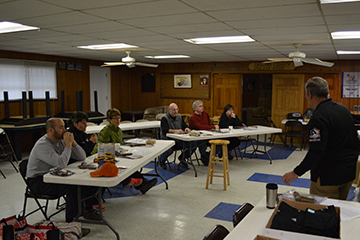 Our introductory class combines the fundamentals of basic pistol, home defense, and concealed carry. Our other courses build on this solid foundation. 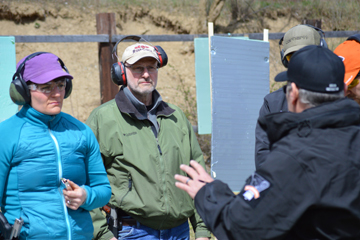 From concealed carry and defense fundamentals to concealed carry I and concealed carry II advanced, you will get the training you need and feel confident! (c) 2018 Six Star Tactical Training. Indiana, PA. All Rights Reserved. Powered By: Kship Group, Inc.